Mette Henriette is a Sámi-Norwegian saxophonist, composer, producer and performing artist from Norway. She works in a range of creative fields and among her collaborators are performance artist Marina Abramovic, photographer Anton Corbijn and music producer Manfred Eicher. She has performed at The Royal Palace of Norway, had artist residencies at The Southbank Centre and Artica Svalbard, toured the world with improvising ensembles and delivered an audiovisual performance to an abandoned island commissioned by Ultima Oslo Contemporary Music Festival and Concerts Norway. In 2014 she appeared in a film by Marina Abramovic and the year after the two of them performed as a duo at The Hole Gallery in Manhattan. 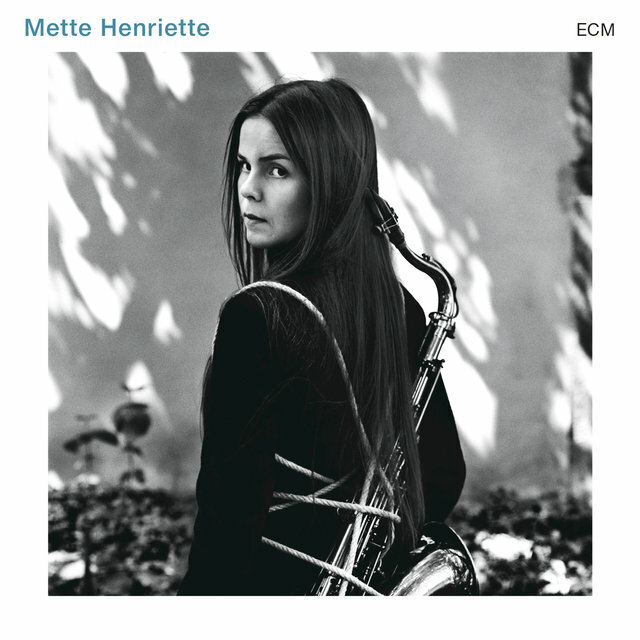 In November 2015 Mette Henriette released a double debut album on the renowned German record label ECM Records which was critically acclaimed worldwide. The album cover was shot by Anton Corbijn. The following year Mette Henriette did the opening concert of Berlin Jazz Festival and recorded music for the theater production EDDA directed by Robert Wilson in collaboration with CocoRosie and Valgeir Sigurdsson. In 2017 she premiered her solo performance In Between inside Athens Concert Hall at documenta14. She also composed music and designed scenography for the opening concert for the indigenous festival Riddu Riddu for the 100th anniversary of the Sámi rights meeting, with a throat singer from the Tuvan vocal group Huun-Huur-Tu. Mette Henriette is currently working on new commissions and a film production.